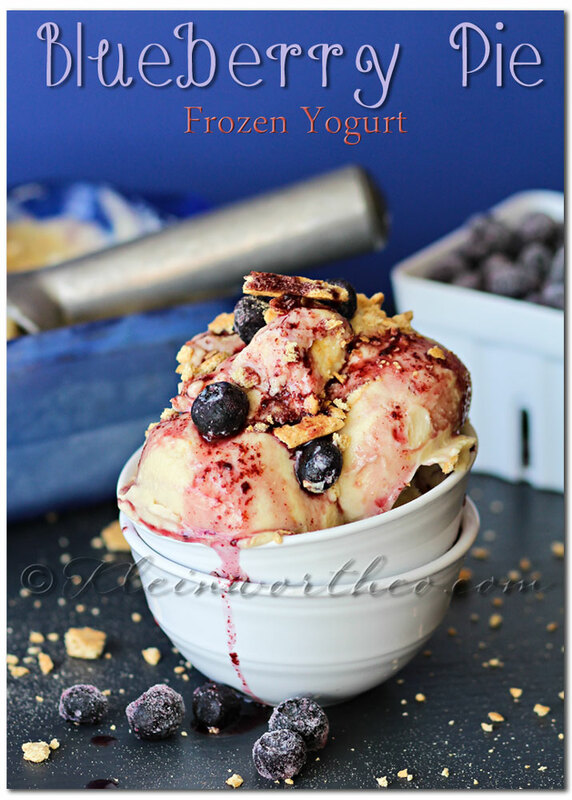 One of my favorite frozen summer recipes is frozen yogurt. 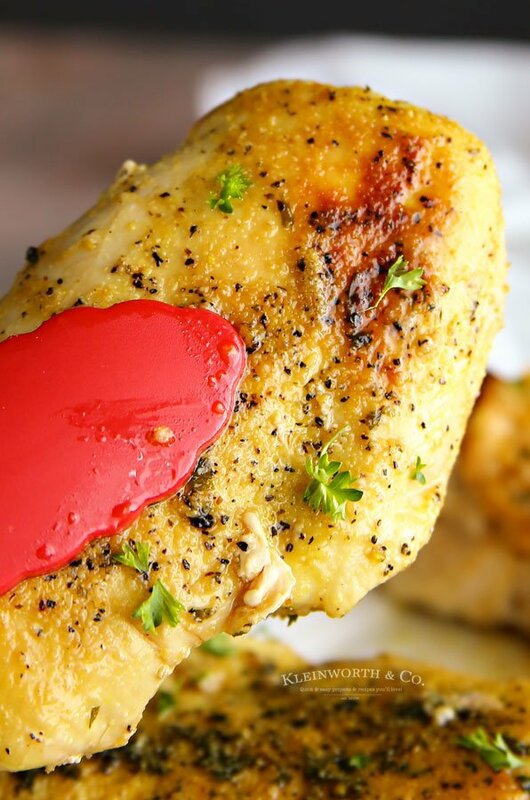 I love making my own & I certainly love jazzing it up to create my own flavors for more fun. I got really good at making frozen treats when we lived near Death Valley & spent most of our year hovering around 100 degrees. 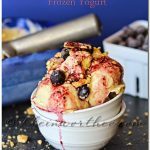 I was making some sort of easy frozen dessert almost every day. 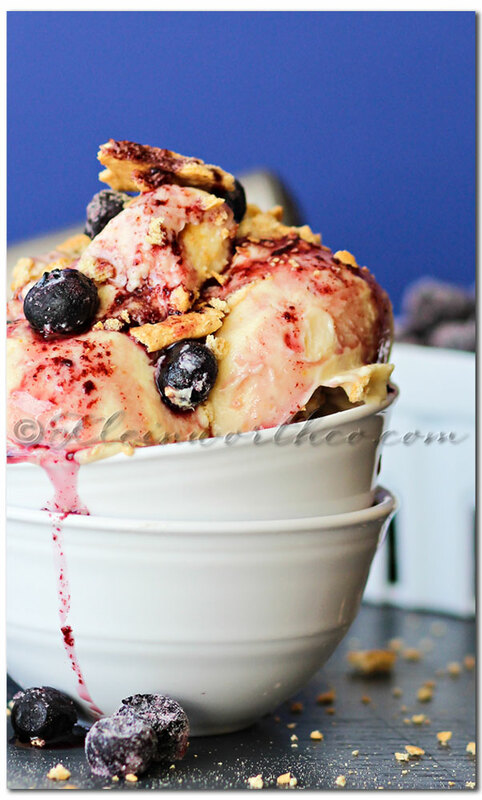 This time I decided to use some of the blueberry syrup that I made & add it to my simple vanilla frozen yogurt. It was SO GOOD! Combine all ingredients except syrup & graham crackers in mixing bowl & beat until well combined. Transfer to ice cream maker & churn for 15 minutes. Cover & freeze at least 4 hours to firm up. This is so simple & a great way to cool off this summer! 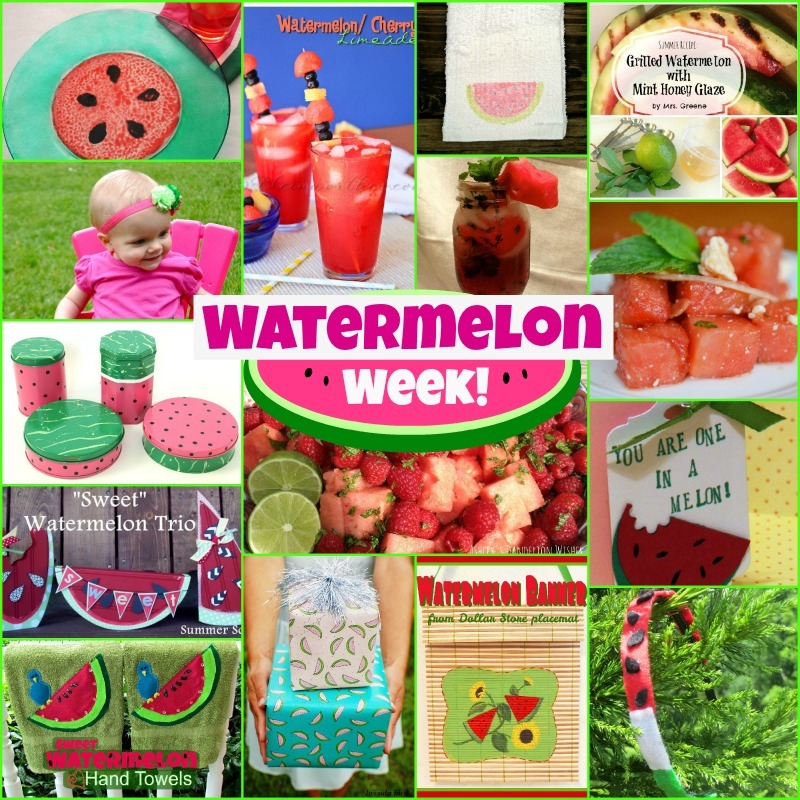 Also- We are wrapping up Watermelon week today. 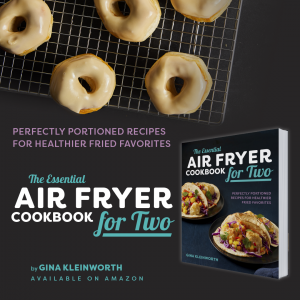 Be sure to check out these AMAZING ideas from these talented ladies.